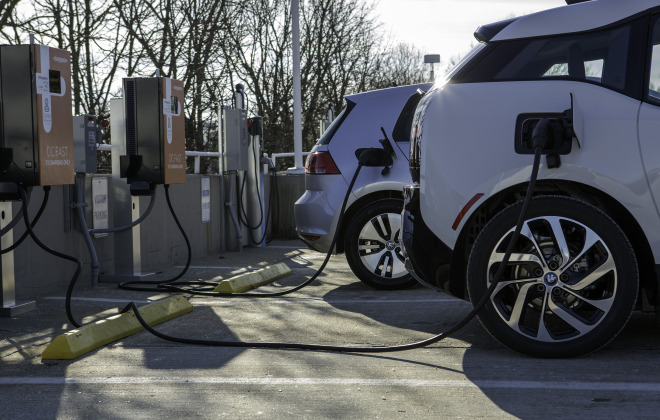 BMW and VW building a network of fast chargers along the East and West coasts, one open to all electric cars (except Teslas). The post BMW and VW Team Up to Make EV Charger Networks Anyone Can Use appeared first on WIRED. When you pay $70,000 for a car, you expect certain things. Leather. Fancy technology. A smooth and quiet ride. 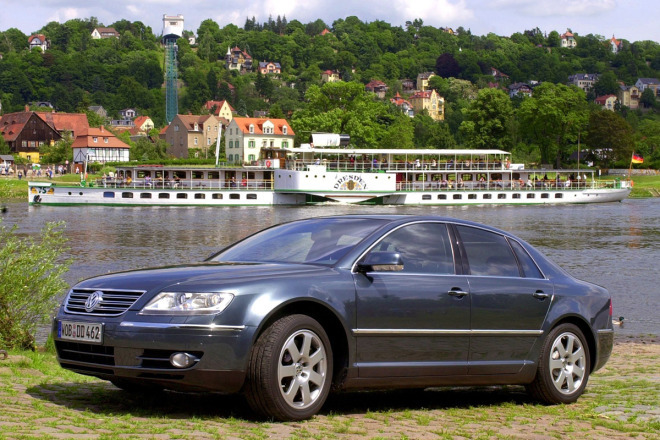 The Volkswagen Phaeton had it all. 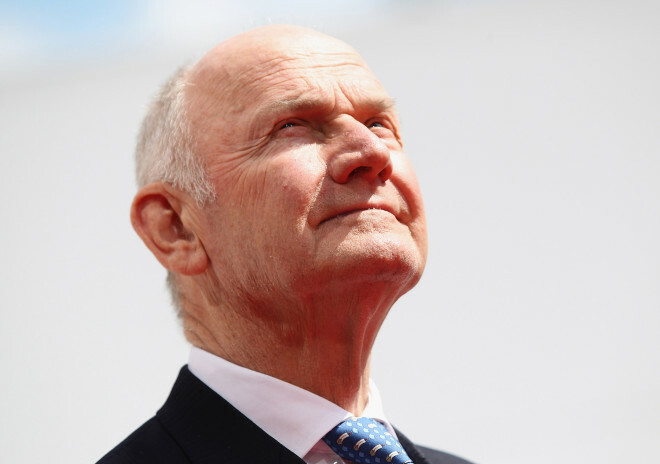 Running a W12 engine—essentially two V6 engines meshed together—and it was the first VW to feature radar adaptive cruise control and adaptive air suspension. It was a technological marvel. And it bombed. The post Well That Didn’t Work: Turns Out Americans Didn’t Want a $70K Luxury VW. Go Figure appeared first on WIRED.